The Brothers of Delta Epsilon invited potential members to the Closed Smoker for the Fall 2015 RUSH activity and treated them to a dinner cruise at Lake Murray on the Spirit of Lake Murray. 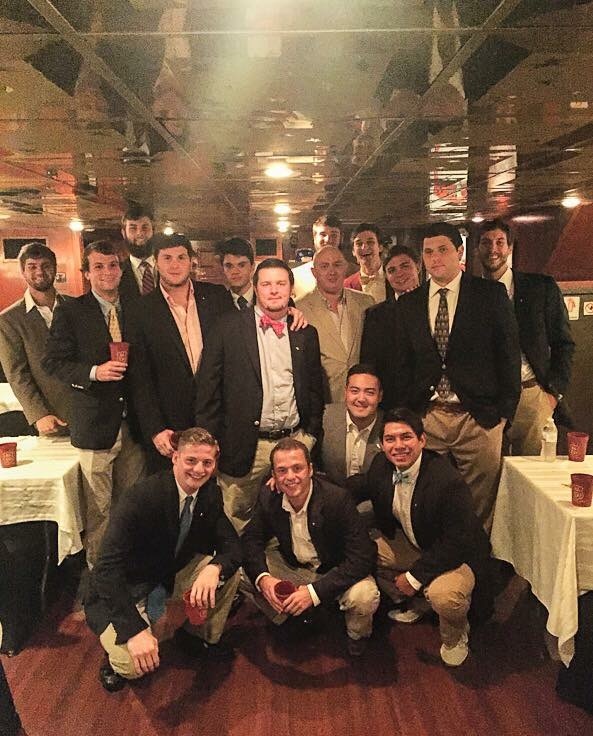 The event was a success as the chapter gave out 15 bids and 14 of them were accepted. These young men made a wise decision and one that will change their lives. This will almost double the size of the chapter. 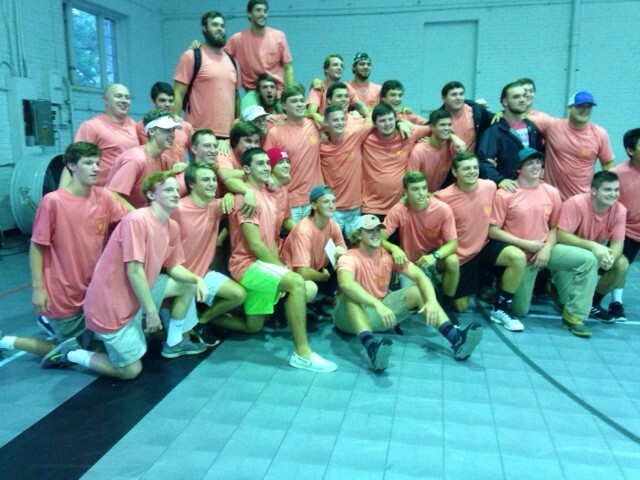 Congratulations to the Active Chapter and to the 14 new Squires and soon to be Knights of the Kappa Alpha Order.